A British holidaymaker has recovered £3,750 after breaking a toe during an evacuation of her hotel following a suspected generator fire. What happened at Baia Lara Hotel? Our client had travelled to the Baia Lara Hotel in July 2013. 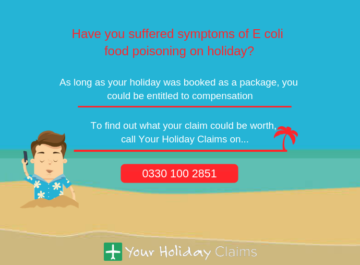 However, the holiday was ruined by a distressing experience caused by the suspected generator fire and the hotels inadequate emergency evacuation procedures. 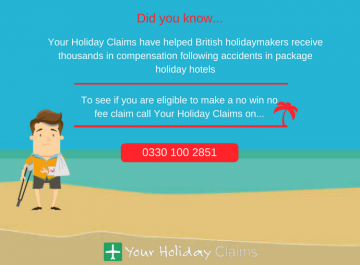 On the 5thÂ day of our clients stay at the Turkish Hotel, a fire began whilst she was in the hotel room. The fumes started to spread across all floors of the 399 room hotel. Despite smoke rising to their room on the 7thÂ floor of the hotel, they had still heard no smoke alarms. 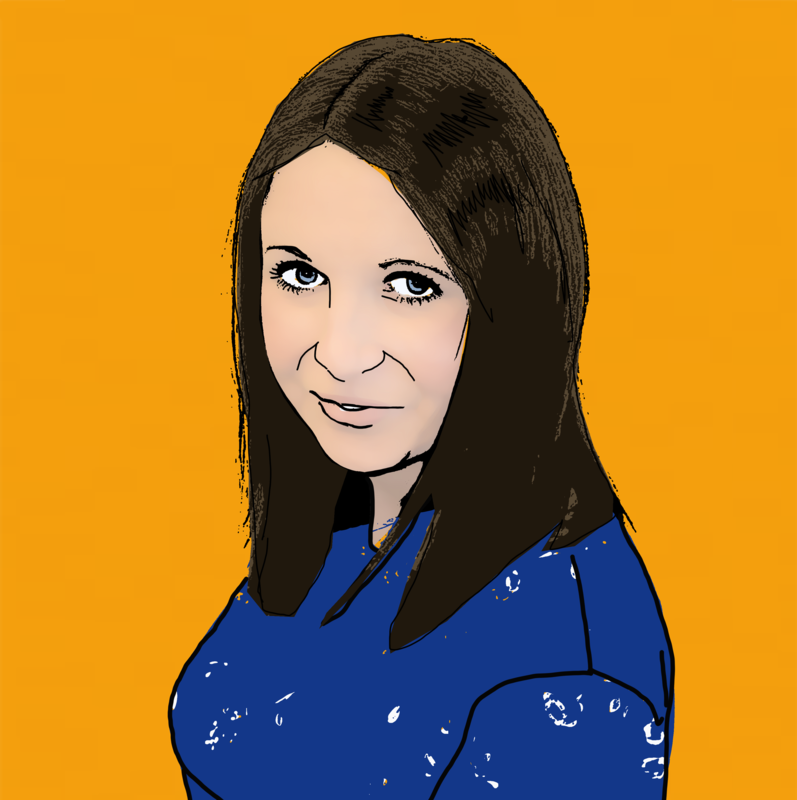 On leaving the room, they quickly became aware that there was no emergency lighting in place. With no staff in sight, hotel guests were forced to fight their way through the smoke-filled corridors and attempt to find their own way out. Our client had started making her way down a stairwell when she stumbled in the dark, injuring and breaking her toe. 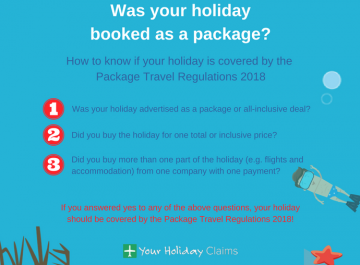 After the holiday accident, our client was forced to spend time in 3 separate hotels as the tour operator attempted to find accommodation for the rest of her holiday. 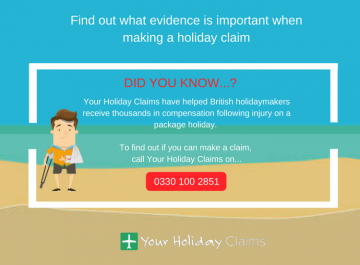 On returning to the UK, our client decided to contact the holiday accident claims team at Your Holiday Claims to see whether she would be entitled to pursue a hotel accident abroad claim. 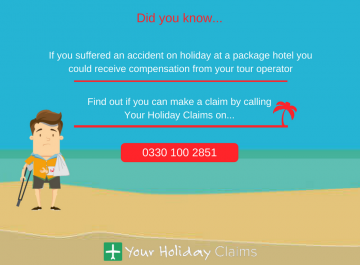 Tracy Stansfield, an experienced holiday accident claims solicitor, was able help our client obtain £3,750 in compensation from the tour operator, TUI. 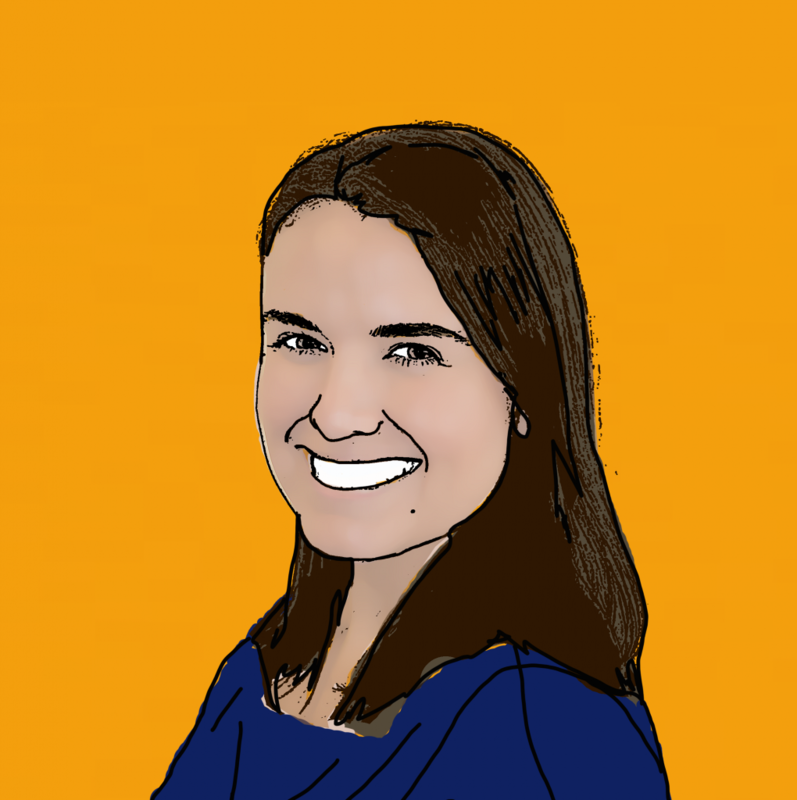 Our client said of the experience: âWe were on the 7thÂ floor with no help to find our way out of the hotel. 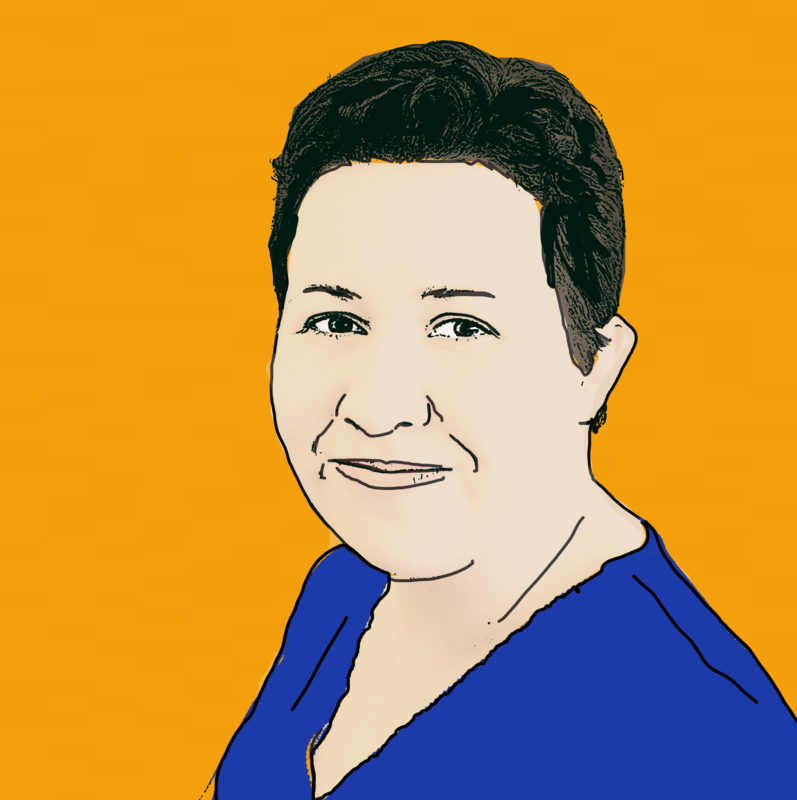 âWe both inhaled a significant amount of smoke and fumes in what could have been a life threatening situation. 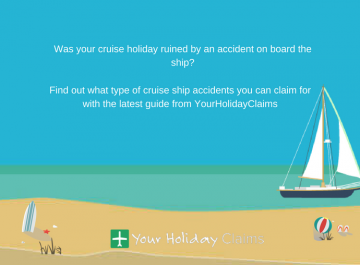 Tracy Stansfield, the specialist holiday accident claims solicitor who handled the case, commented: âThe situation in which our client found herself was particularly distressing and could have easily been avoided. 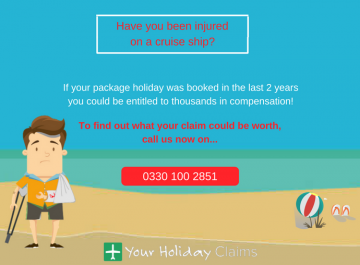 If like our client, you have suffered an injury in a package holiday hotel through no fault of your own, you could be eligible to claim compensation. 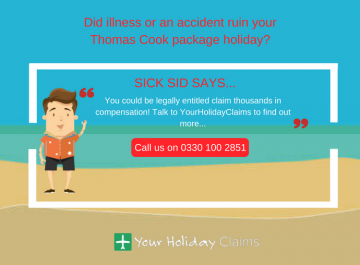 To discuss the details of your case with a member of our experienced litigation team, call 0330 100 2851. 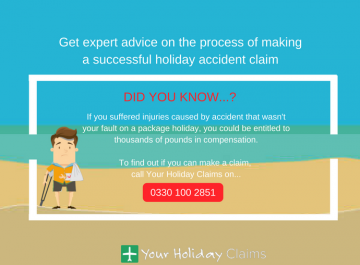 Alternatively, if youd like for one of our dedicated accident abroad solicitors to call you, complete our quick holiday injuries contact form.